The Karma team is creating a platform for social and economic interaction, giving small and medium enterprises (SMEs) access to loans in a low cash flow environment. The main features of this system assumes running a blockchain-based P2P platform. The task of Karma is to create an ecosystem with a rich variety of relations between participants. People will have the opportunity to exchange their available resources directly with other people, with and without interest, for a period of time to be determined between peers. Now Karma decides to go one step further, allowing the platform participants to take any role: investor, borrower, guarantor, lawyer, auditor, or seller. Karma ICO is live now. Token sale is accessible for the residents of any country. Even US and China residents can participate (qualified investors only). Join the ICO now before it is too later! 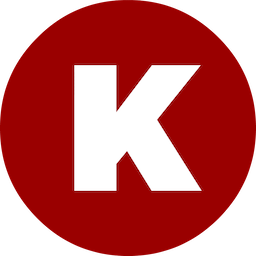 ICO Description: Karma is a global decentralized blockchain-platform, where people and companies can lend money directly to each other.